Kid Time Enterprises, LLC: I was interviewed on WJZ-13 when I made the delivery to veterans in need. This is a story link. I was interviewed on WJZ-13 when I made the delivery to veterans in need. This is a story link. I am grateful that WJZ-13 interviewed me at MCVET. 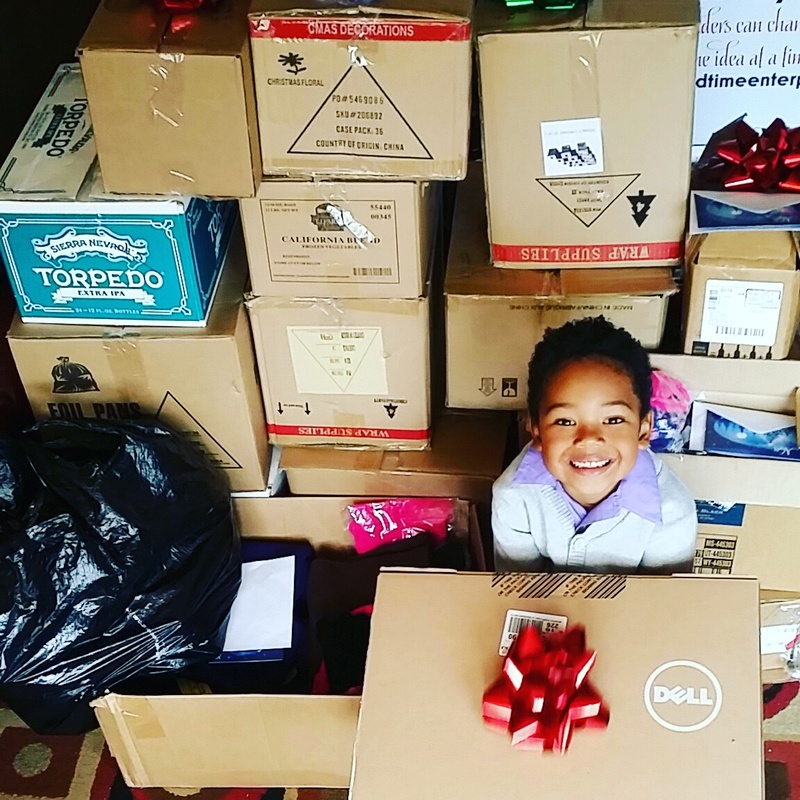 Please watch the video and read my story by clicking this link: http://baltimore.cbslocal.com/2016/12/21/kid-preneur-works-to-help-maryland-veterans/. I will continue to donate money to help homeless and elderly veterans. Each book sale or GoFundMe donation helps me to fund this goal. Also, please consider supporting MCVET. The details are in the link.